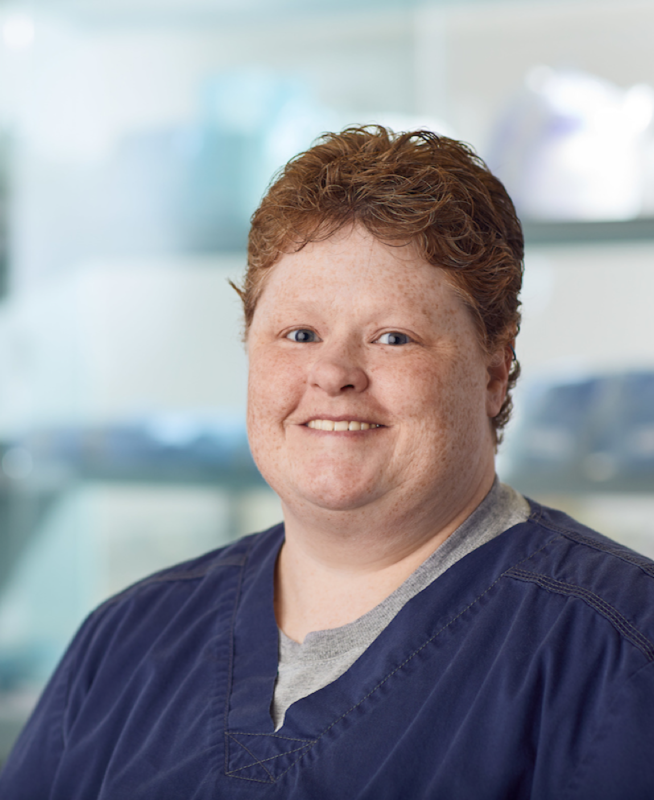 Dr. Rhonda Dixon received her doctor of veterinary medicine degree from Texas A&M University in 1999, having previously graduated with a bachelor’s degree in biomedical science and animal science from Texas A&M in 1994. Dr. Dixon has practiced emergency/critical care medicine in the Houston and Sugar Land areas for more than 15 years. Her special interests include trauma medicine, feline medicine, and endoscopy. Time away from work is spent with her wife, their multiple cats/dogs, and a bird. Outside of work, she enjoys watching football, spending time at her lake house in east Texas, and going off road in her 4WD FJ Cruiser. Dr. Dixon is awesome! She has helped us before at the ER. I trust my dog's life in her hands. Somebody give her a raise! !